Always keen to offer the best service to its customers, DICEL ELECTRONICS has a great interest in hiring its employees and their skills. Distribution is an area where we must be able to differentiate themselves by Skills, Reactivity and Service. The human aspect of our business and understanding are essential in order to do the best for our customers and respond to their needs. These are the fundamental characteristics of the team DICEL ELECTRONICS. Your mission will focus on the prospection, visit and monitoring of customers on a regular geographical area. 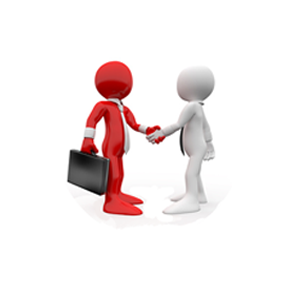 You will have multiple interlocutors belonging to different technical functions and purchases.